The Family Reunion Music Festival is an annual family celebrebration of life and love of music. 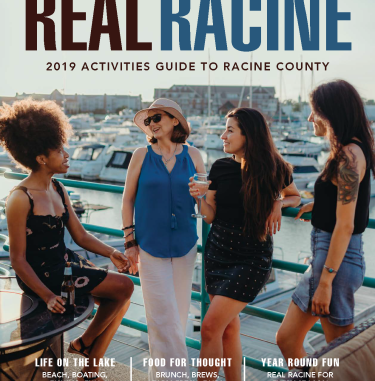 It's a fundraiser for the Racine Literacy Council and gathers food donations for the Racine County Food Bank. A variety of non-stop music and performances, kids games and family activities. Admission is $10 ($8 with two non-perishable food items.) Children ages 6 and younger, free. Each paid admission includes four food tickets and one drink ticket. Presented by Family Power Music and local volunteers.